I’m an enthusiast so just hade to make this update! Subwoofer specialist SVS sound has just announced two new models that instantly stand out for their awe-inspiring specifications. The new 16-Ultra series, featuring the SB16-Ultra ($2000) sealed-box sub and the PB16-Ultra ($2500) ported sub, are the company’s new reference standard for bass reproduction. The mechanical centerpiece of these subwoofers is a 16-inch driver that features an 8-inch edge wound voice coil capable of handling the juice supplied by the built-in amplifier’s 1500 watts of continuous output—with 5000+ watts peaks. 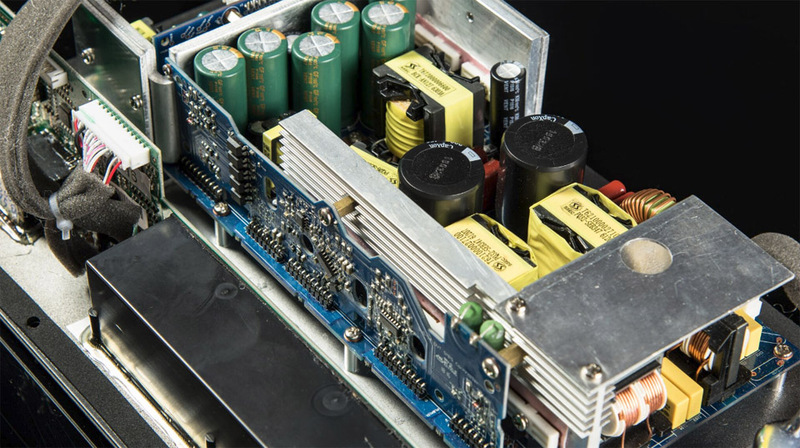 SVS says that the 1500-watt continuous, 5000-watt peak power STA-1500D amplifier is actually conservatively rated, and offers superior performance to other class-D designs thanks to the use of discrete MOSFET output. The amp used in the Ultra-16 series subs. 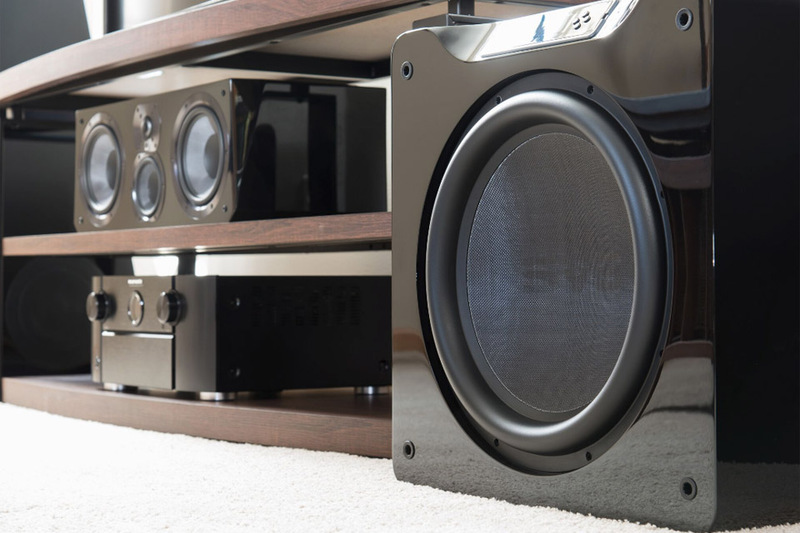 According to SVS, the use of a unprecedented (in the consumer market) 8-inch voice coil gives the amplifier complete control over the driver, with the benefit being improved transient response and lower distortion. The cone is made of fiberglass resin composite, and the company says that the four toroidal ferrite magnets that make up the motor are the heaviest ever used in a subwoofer. An SVS SB16-Ultra sub in its natural environment. 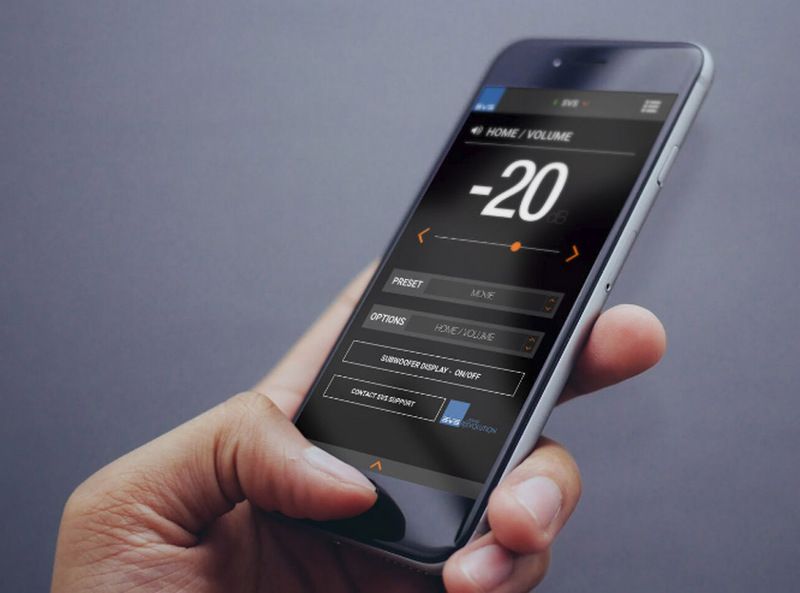 A newly-developed smartphone app allows 16-Ultra owners to control and manipulate the integrated DSP processor. Options include polarity, room gain, phase alignment, parametric EQ, etc. It includes custom user presets, and you can also program the subwoofer as well as recall those presets using an available infrared remote the sub’s panel display. The DSP itself comes from Analog Devices, operates at 50 MHz, and uses 56-bit filtering. 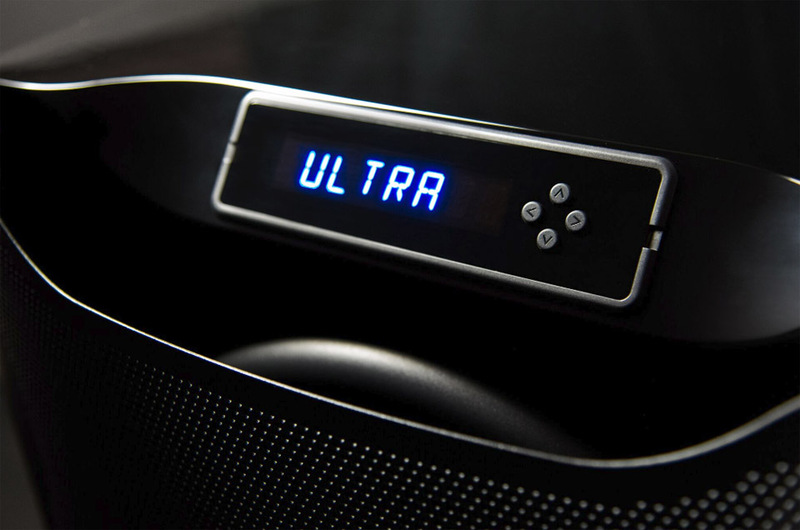 The company says it’s the most sophisticated processor to ever be featured in a consumer subwoofer, and that it allows for precision tuning of the sub’s output. You can control the Ultra-16 sub’s DSP with a smartphone app. The new subs also include a display on the front, for adjusting settings with an IR remote. Unsurprisingly, 16-Ultra series subwoofers have extra thick MDF front baffles and rigid internal bracing to help prevent resonances and coloration caused by the cabinet. 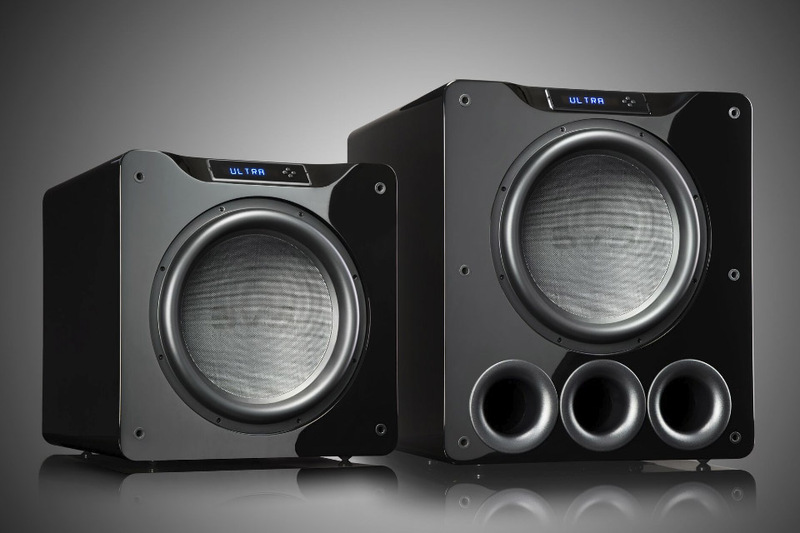 Expect these new subwoofers to ship starting November 1 in either a black oak, or a piano gloss black finish. Can’t wait to see some videos of these on youtube and, yet alone, some reviews!